Please read below and find your best source. Our warehouse is located in a bonded warehouse c/o Streck Transport GmbH in Freiburg (Germany). Attention: German clients and EC clients w/o UID (Vat identification) number will be charged with 19% German VAT in addition! Minimum order for shipments from Germany warehouse is for each line item 1pc standard shipping unit or multibles thereof. USA Sales inquire to become a dealer, positions available for North America/Canada! 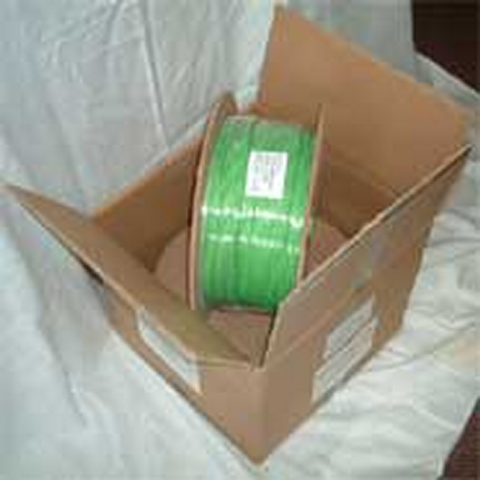 Shipping units are as follows: (see Pricelists)-Unit A: (EW250 spools): 4 spool each in one carton box. 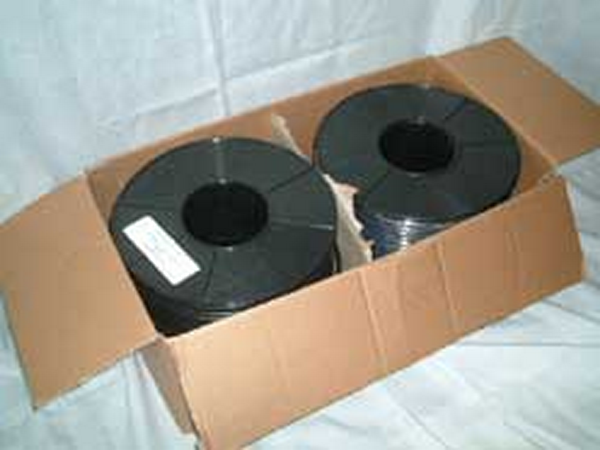 -Unit B: (H327/H333 spools): 2 spools each in one carton box. 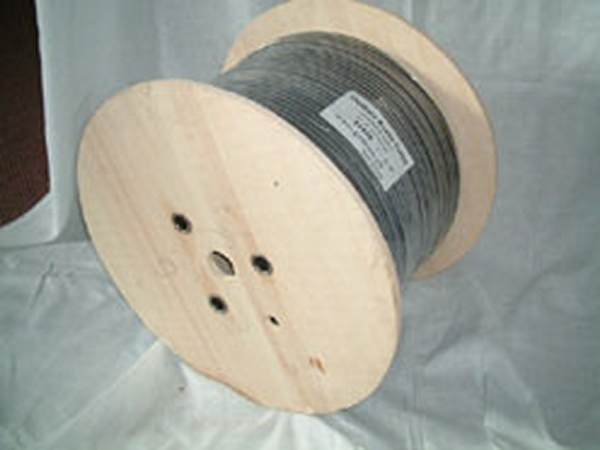 -Wooden Spool (HS600): Cables on HS Spools / Wooden spools various sizes and dimensions.